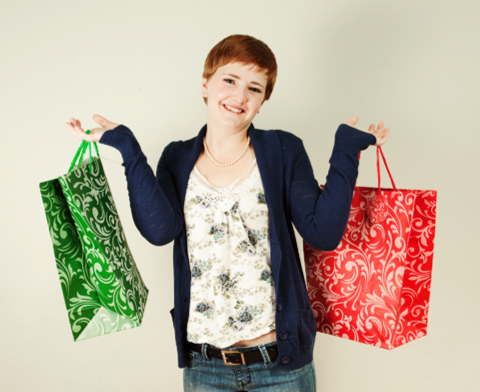 How to profit after post Christmas shopping sales and how to choose the best offers? Christmas spirit is in the air and we are more and more anxious about the coming holiday. Most of you did all their shopping, the gifts are already wrapped and these days of waiting seem to be too long. The day after Christmas is easier, the atmosphere is more relaxed and we can begin our shopping for the next Christmas now. No, no, it’s not a joke; it’s a reality, almost all the people I know are doing their next Christmas shopping beginning from the day just after Christmas. I know it sounds very strange to have all the Christmas gifts warehoused for the next holiday. I’ll tell you when it’s about to save some hundred of bucks I forget about everything. Online shopping it’s a way to save even more and if you don’t want to do your next Christmas shopping after this year holiday you may be interested to ramble the online stores. The day after Christmas there are a lot of offers just for you! Just think about it how much you’ll save shopping after Christmas. Besides a lot of gifts available you will also find a lot of interesting and attractive offers that would intrigue you. I prefer doing my after Christmas shopping online because there are too many offers to see and I would be probably too tired to wander about malls and supermarkets. The offers after Christmas are very attractive and the prices are low and it’s just the moment you should buy things for you and your family. Gadgets, home electronics or toys for your kids, it doesn’t matter, it’s all on offer and you could benefit from such sales and good offers. My advice is to start your shopping just after Christmas whet it’s plenty of interesting offers and when you could find the thing you want in stock.